How to leverage customer support to increase sales? Most customers are loyal to brands because they know what level of service they can expect. As a result, providing an above-average customer experience is key to increase repeat in sales. It’s relatively easy to provide great support when you get started with your store: your team gets a few dozens of support requests a day, and they respond to them almost instantly. The thing is, this level of service is very hard to maintain as you scale. Response time usually drops, and most brands start using standardized macros to keep up with the pace, which is a poor customer experience. At Gorgias, we’ve been chatting with 400 stores over the past year, and we’ve seen a lot of them working on crossing this “chasm”. This post shares learning on how you can build a customer support organization that will scale with your business, and provide best-in-class customer service, which will drive customer retention. A good place to start is to list the most common reasons customers are contacting you about. Go ahead and manually classify 200 tickets from your support inbox. This should take you about an hour. You can build categories from scratch, or use this spreadsheet of the most common requests for e-commerce companies we built. Now, you should be able to understand what problems are causing the most pain to customers. 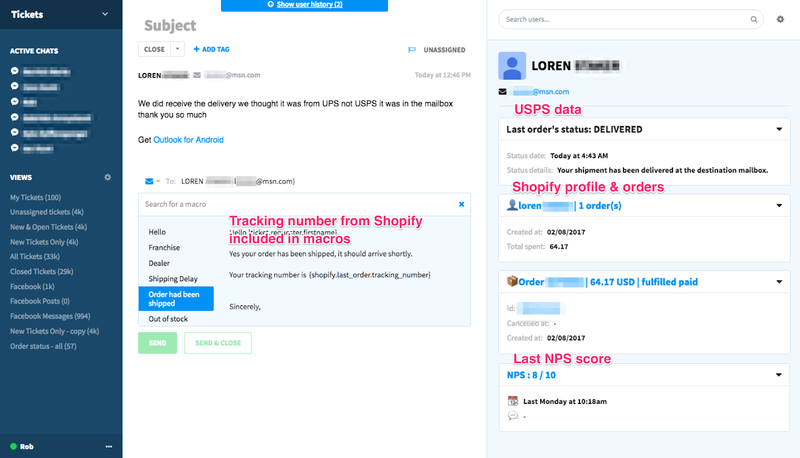 Add a tracking section for customers to track their package on your site. Aftership can help here. Send updates to customers about issues with delivery, through SMS or email. Now that you have a good understanding of the reasons customers are contacting you for, you can map the customer journey, and identify what actions your agents need to take to respond to tickets. 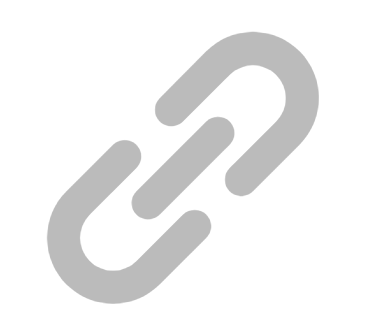 Later, you can use this for training purposes, and to identify optimization opportunities. At Piper, we basically studied the whole customer journey and tried to identify all reasons why someone could contact us (based on previous history). This helped us quickly identify where customers were "blocked"
Finally, let’s analyze the efficiency of your team. Of course, every business is different, but you can use this table to figure out how efficient your agents are compared to other stores. 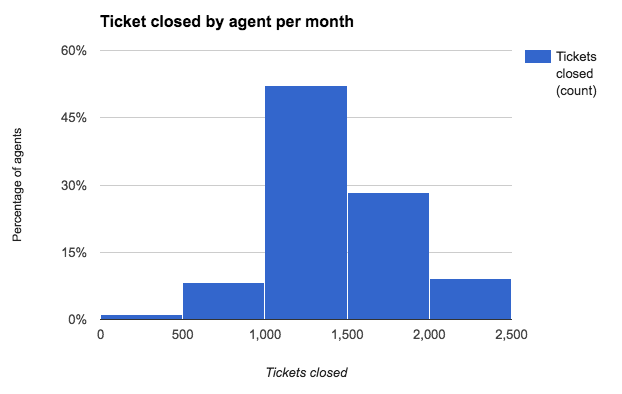 A good metric to track it is ticket closed per month. Just make sure that satisfaction remains consistent. Now, let’s work on creating “wow moments” for your customers. If you manage to exceed customers expectations when they contact you, you’re most likely to increase their loyalty and have them refer your store to their friends. Here are a few ways you can create “wow moments”. You should be where your customers are. For example, if you have a Facebook page with a large audience, consider it as a real customer support channel. The point is, you should provide the same level of service across all channels that your customer will use. 70% of customers consider Facebook as a live chat. To maximize customer satisfaction, your response time should be no more than 1 min. You’ll then be listed as a very responsive page, which will encourage your customers to respond. You can also leverage public posts to build relationship with your customers. Another easy way to facilitate customer communication is to remove the need for customers to repeat themselves. On your support platform, make sure your merge Facebook conversations with email tickets. This way, if the customer switches channel, your team will have access to the context of what the customer said before. The days of the “we value your business” are over. Always go an extra mile for your customers. 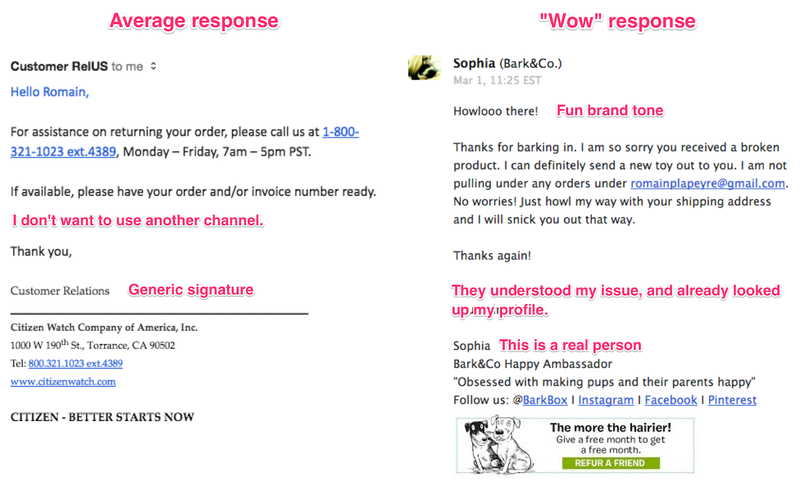 If the customer asks for the status of their order, don’t respond only with the tracking number. Go get the order status on UPS so the customer doesn’t have to do it themselves when they’ll receive your email in the subway with poor network connection. Another good thing to do is to use a specific tone with your customer, that matches the brand image you want to convey. If you’re into gifs, you can use them to build a brand tone your own set of gifs, designed for your own brand, and use them in your support emails. You can hire an illustrator on Upwork for that, or build them yourself. Now that you know the level of support you aim at giving your customers, and you know what actions your agents need to take to get the delivery info, create an RMAs, etc., you can start optimizing the process for them. To personalize messages, your agents need to have access to customer data. You can leverage the standard Shopify integration from your help desk as a starting point. If you’re on Zendesk, enabling the Shopify integration is a good start: it shows how much the customer has spent, and the past orders. Some Gorgias customers have pretty advanced widgets that display data from Shopify, Stitch & Shipstation. This way, all the customer information is available. This is a bit more tricky to implement. You need to build a custom app with buttons that will trigger actions - there are some good tutorials for Zendesk, Freshdesk & Help Scout. At Gorgias, we’ve built integrations with Stitch, Shipstation to embed these actions in the product, and enable you to add your own. Other 3rd party apps like Chargedesk enable you to refund customers in one click. Our goal here is to improve the customer experience to drive sales. 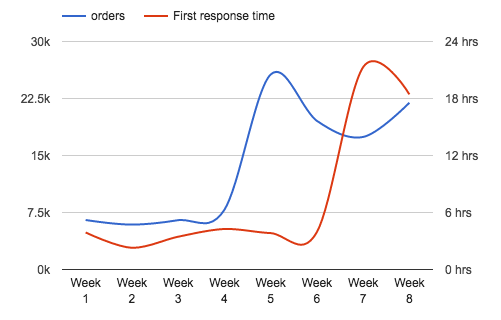 A good way to track the efficiency of your support work is to compare the behavior of customers that have been in contact with customer support from those who have not. Shopify helps you easily to this. You can create an integration between your help desk and Shopify to tag customers who reach out to support, using the Shopify API. Say you add a “customer_support” tag to them. 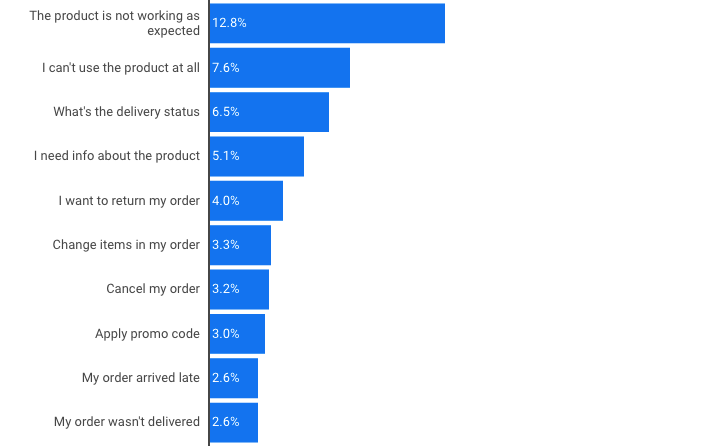 Then, you can use Shopify statistics to monitor how the cohort of customers who have been in touch with your support team behaves, and assess the impact of your efforts with customer support. 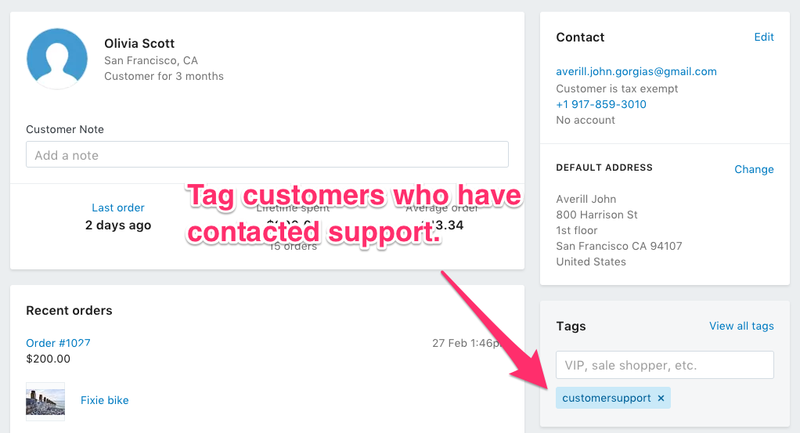 Another way to proceed is to tag orders that generated a support tickets. This way, if you work on improving delivery notifications, you can monitor the impact. 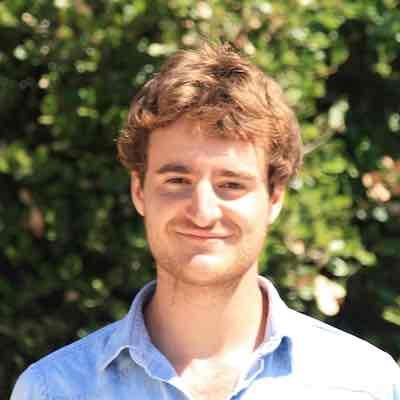 Building a scalable support team that provides an amazing customer experience takes time. Try to test different “wow moments”, iterate on the way you personalize messages, on the tone you’re using, and always track your progress. Among the teams we surveyed, several mentioned they managed to increase sales repeat by 30% after implementing these tactics. Most customers are loyal to brands because they know what level of service they can expect.